I lied. I have two gifts. That just means double the Christmas though! Hope you enjoyed the show! Sorry for as long as it took for us to finish. 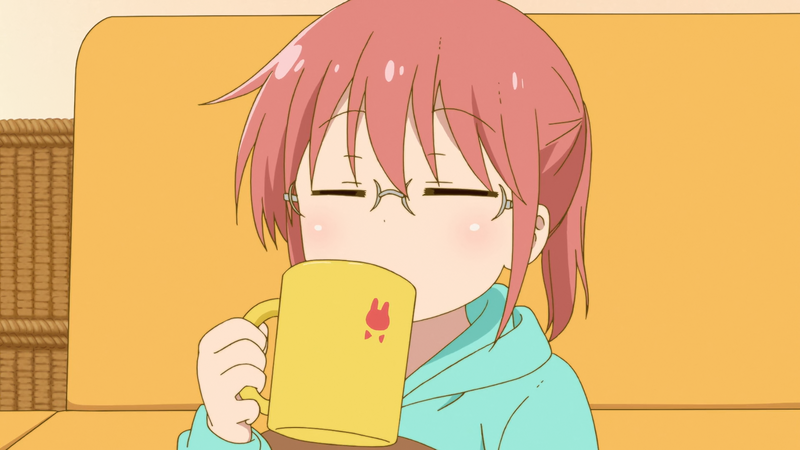 Hopefully the show itself was a savory experience though, just like a nice warm cup of coffee. 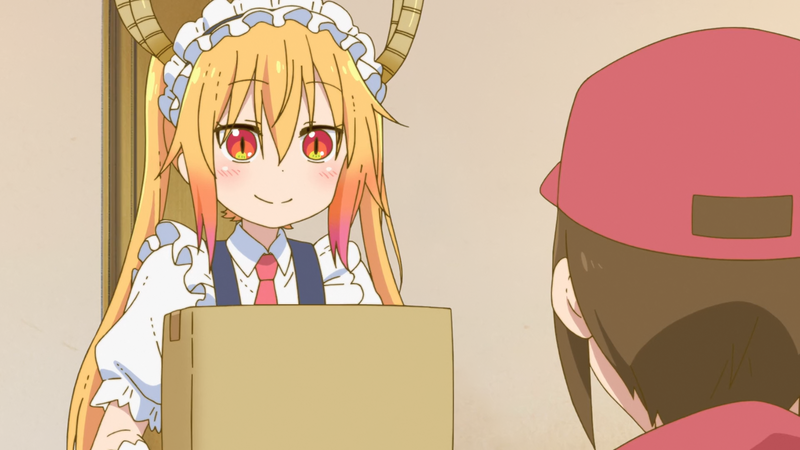 Would you accept a maid dragon into your home? 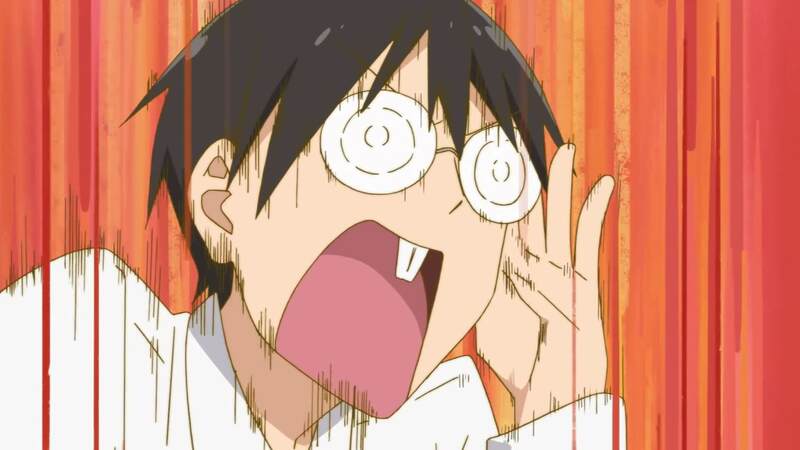 If you’re a skilled fansubber, you may have the opportunity to do so! Head over to our recruitment page to get started. I bring you a gift. Merry Christmas everyone! 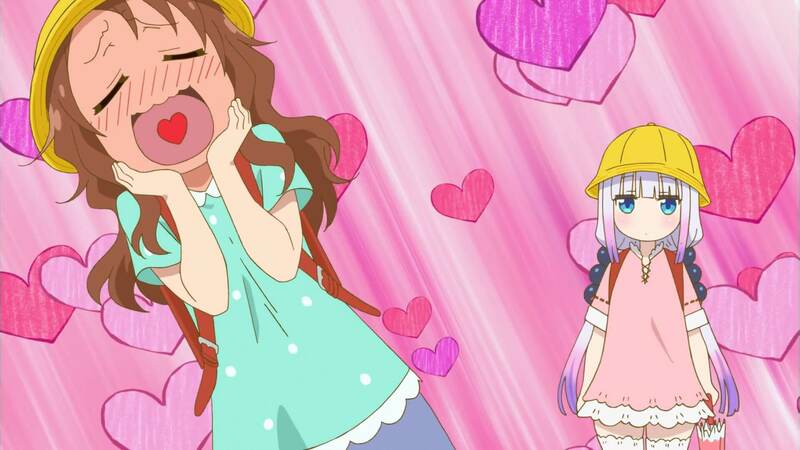 I’m sure her expression is accurate for those who’ve been waiting for this release. Thanks for sticking out the wait! Delays brought to you by real life and my new job. Sorry about that. Sorry for the delay. We’re gonna finish this, so you all better be ready for some more dragons! And yes, we’re doing the BDs as well, so be ready for those too. 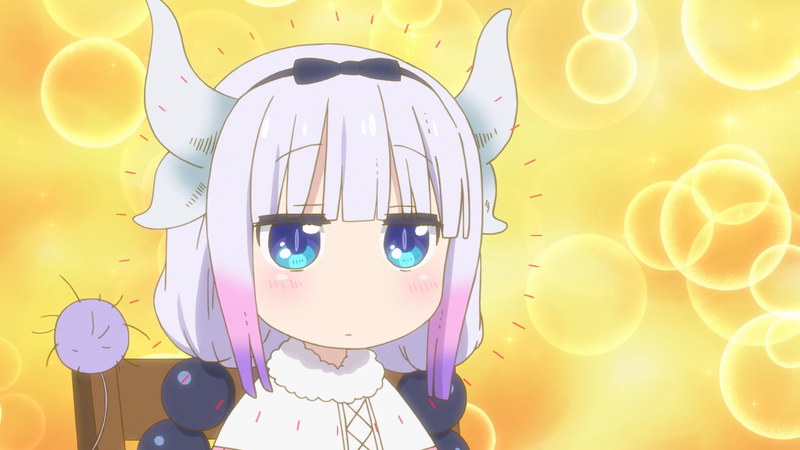 Ask for Kanna and you shall receive Kanna. 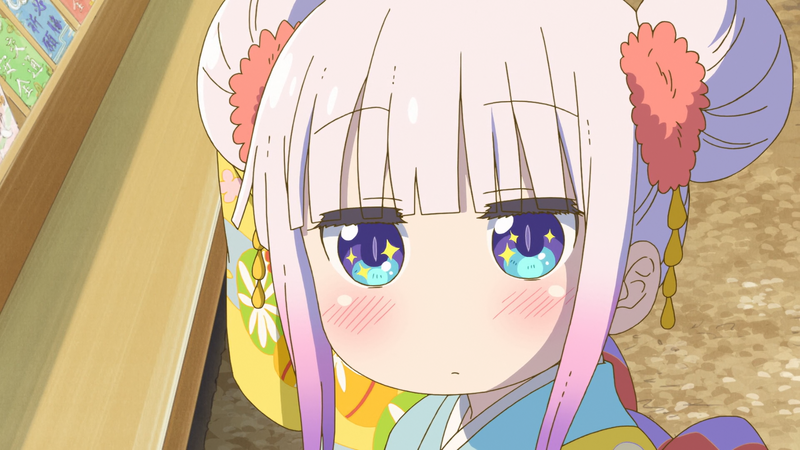 Please give Kanna the attention she deserves. She really needs it. No staff members were harmed to bring you today’s releases. I promise. 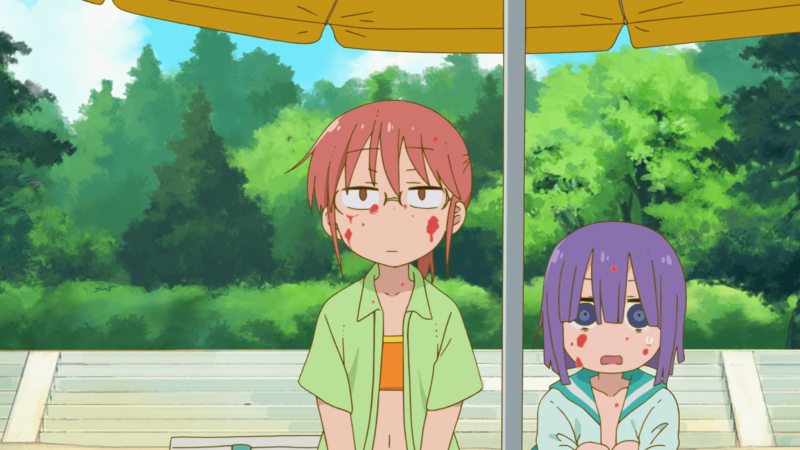 Me on the left after watching this episode. 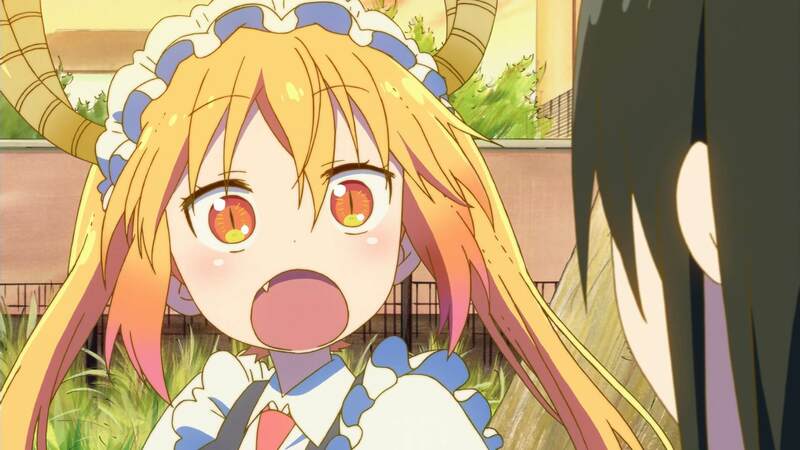 It’s time for another shocking episode of KyoAni maid dragons! 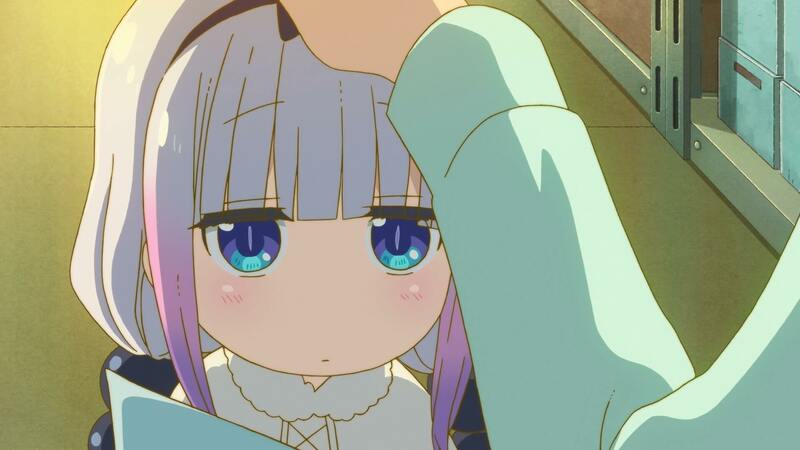 Don’t forget to give daily head pats to your loli dragon! 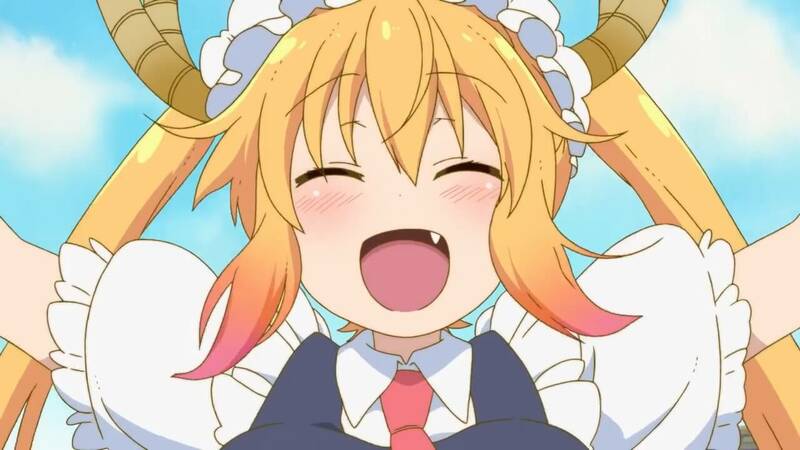 PSA: Remember to keep your dragons clean. Catching up! 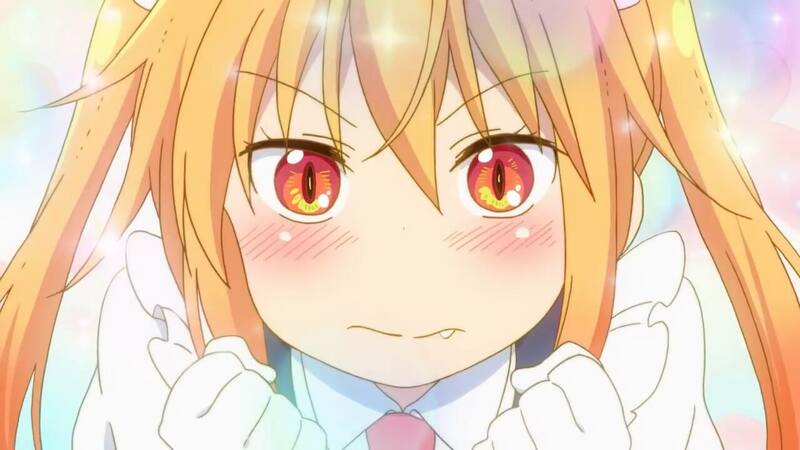 Episode 3 should come faster than episode 2 did. 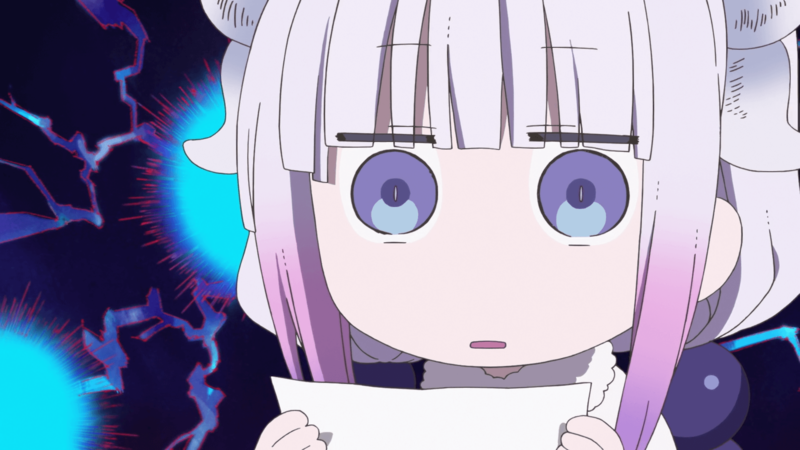 Most of our staff for this show is in Japan, which created some significant delays in all areas, especially typesetting. We had to leave some of the more complicated signs a bit unfinished for this reason, but they will be fixed for the TV batch/BDs (whenever those happen). We’ll be back on schedule once we catch up and everyone returns. This is also in 1080p per Saeval’s request. 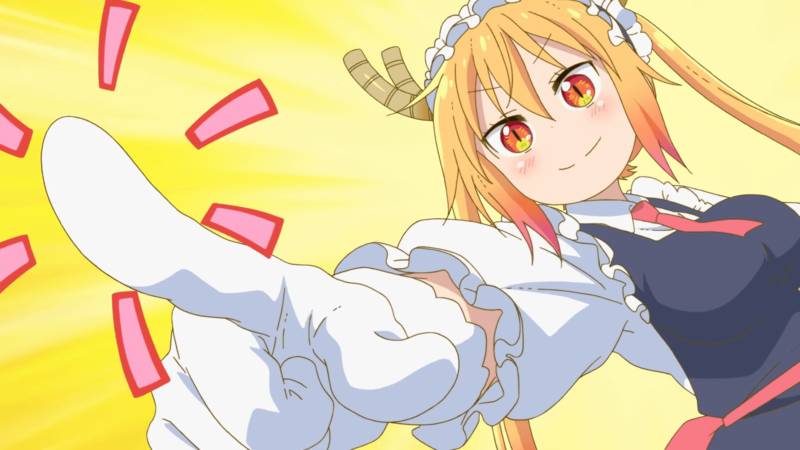 Tohru really wants you to watch this show. 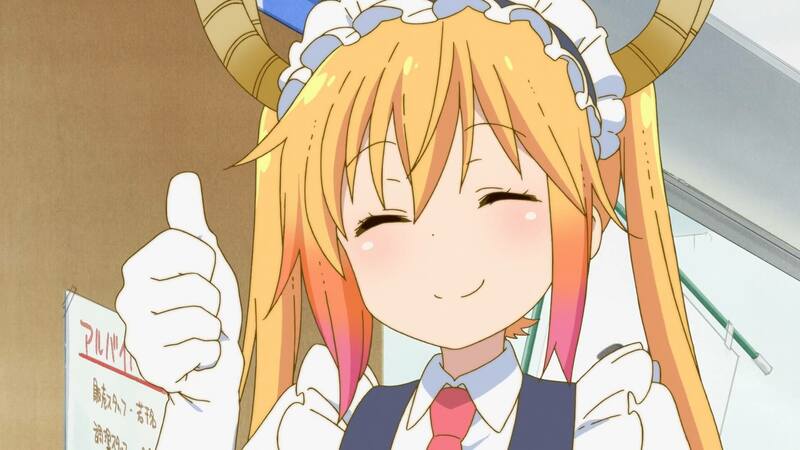 Maids and dragons? More like, a match maid in heaven.